Clean hotel facilities. Impressive bathroom. Spacious rooms. 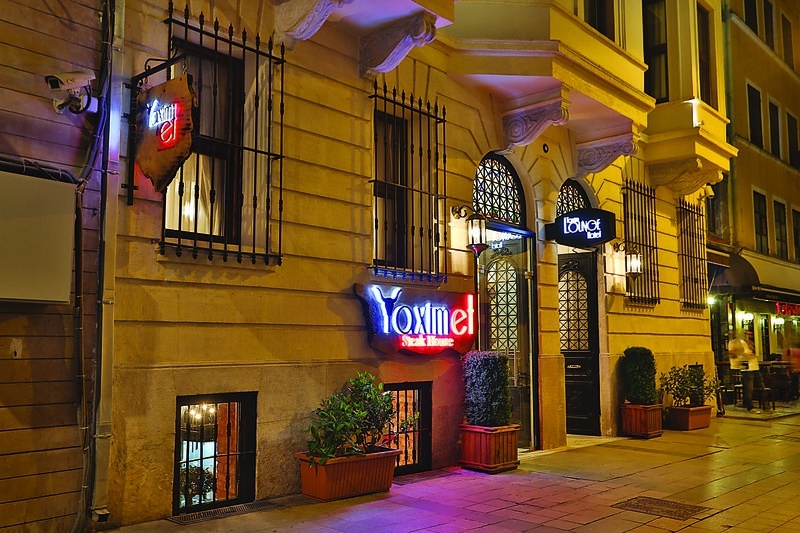 Set in a 200-years-old building Taxim Lounge Hotel Special Category is located in Taksim and offers a restaurant. Free WiFi and a 24-hour front desk are available. 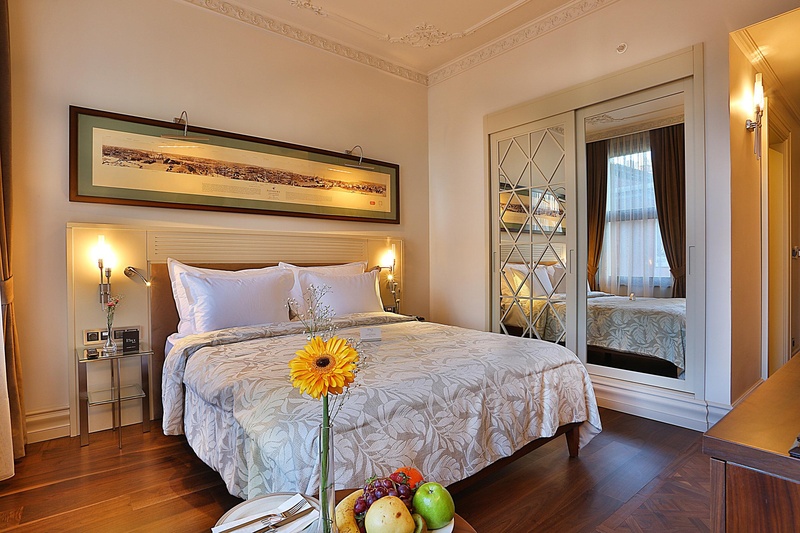 Each room here will provide you with air conditioning, safe box, ironing facilities, electric kettle a minibar and a seating area. Featuring a shower, private bathroom includes a hairdryer and bathrobes. Free coffee&amp;tea setup in the rooms are refreshed daily. An open buffet breakfast is served everyday at hotel's restaurant, Taxim Lounge Cafe Restaurant. Lunch and dinner are also available at the restaurant. It also has a garden and a wine cellar. 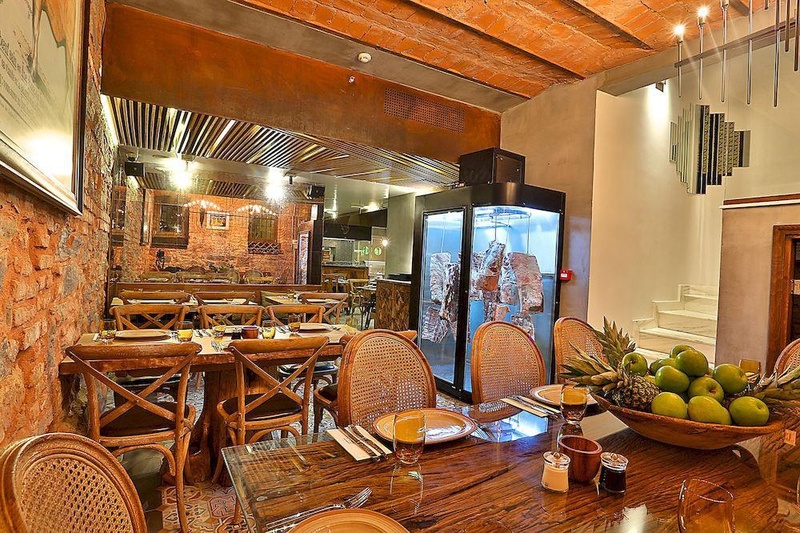 There are various shops, cafés, restaurants and art galleries in the vicinity of the property. Lutfi Kirdar International Convention &amp; Exhibition Centre is 3 km away while Ataturk Airport is 19.3 km from Taxim Lounge Hotel. Quiet side street. Close to all transport. Superb location. Very good city hotel. Close to restaurants, bars and shopping areas. Great room. Excellent staff. Great guide. Reception excellent. I love cheese. Fresh fruits. Lots of foods. Excellent breakfast. Amazing breakfast. Great breakfast. Spacious bathrooms. Room quiet. Amazing rooms. Private museum. Quiet side street. AC not working. Strong Wi-Fi. Good wifi connection. WiFi slow. Reasonable price. Including shuttle. Breakfast was charged.